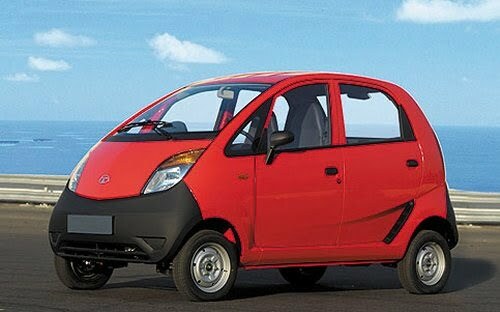 Tata is busy evolving its Tata Nano series with Tata Nano CNG variant on the cards which was recently spotted in Pune and now news is coming that the major has announced of rolling out the much speculated Tata Nano Diesel by the year 2012. Shane Tedjarati, president & CEO, China & India, of Honeywell which has developed the new age engines for Nano, has said that the Diesel variant will have a sub-1000 CC engine which is 20-30% more efficient than other same sized engines. The new engine is a micro turbo engine and luckily the company is ready with a test prototype which is being tweaked so as to fit in the Indian market requirement. Mr Tedjarati also stated, ”The improved performance of the micro turbo has allowed the Nano to sport a 30% smaller engine. The Nano will get one of the smallest turbo systems in the world,” The investment made in the engines development programmes is high, of which a large share goes to AVL, FEV and Ricardo who are world leading engine solution providers. 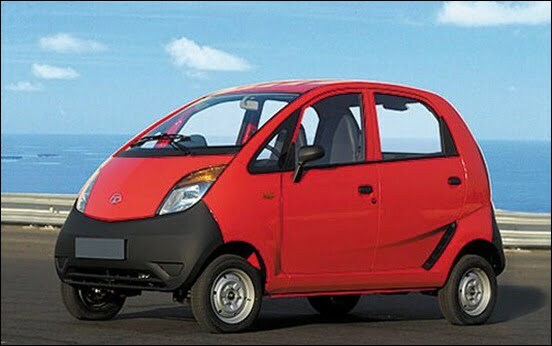 PM Telang, managing director, India operations, Tata Motors added, “The engine strategy includes both incremental improvement to the existing range as well as new platforms which are on the anvil,” Tata has also revealed its Tata Nano Hybrid variant plans which is under consideration.